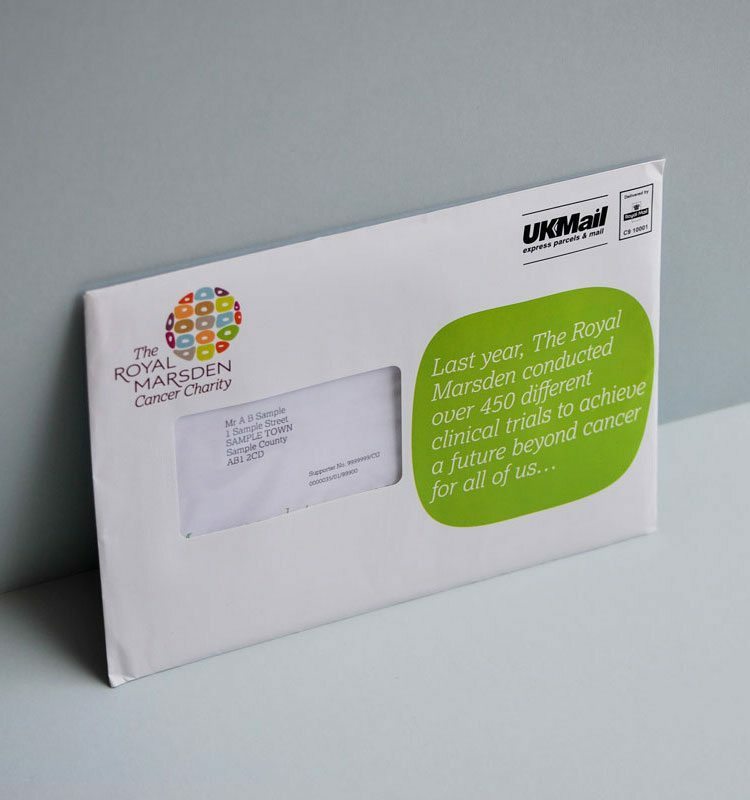 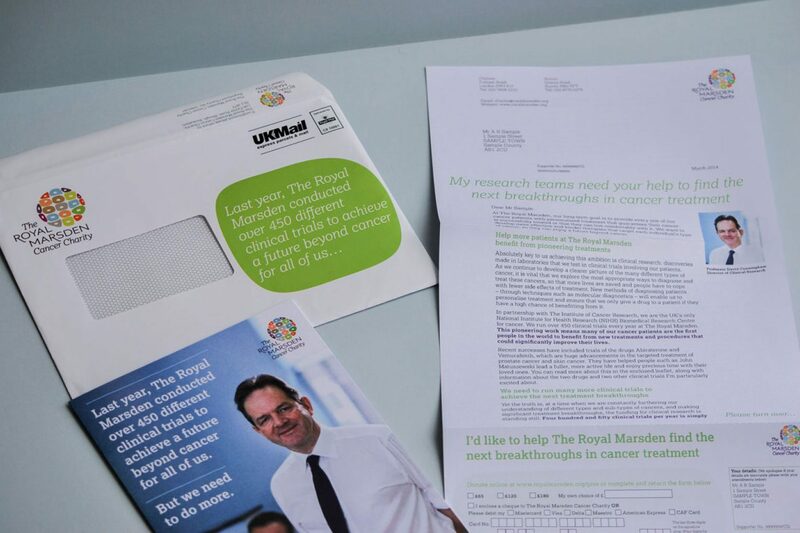 We were asked to develop a new kind of fundraising DM pack for The Royal Marsden, one that would create a one-to-one conversation with the audience and clearly demonstrate that without their help life-changing work couldn’t take place. 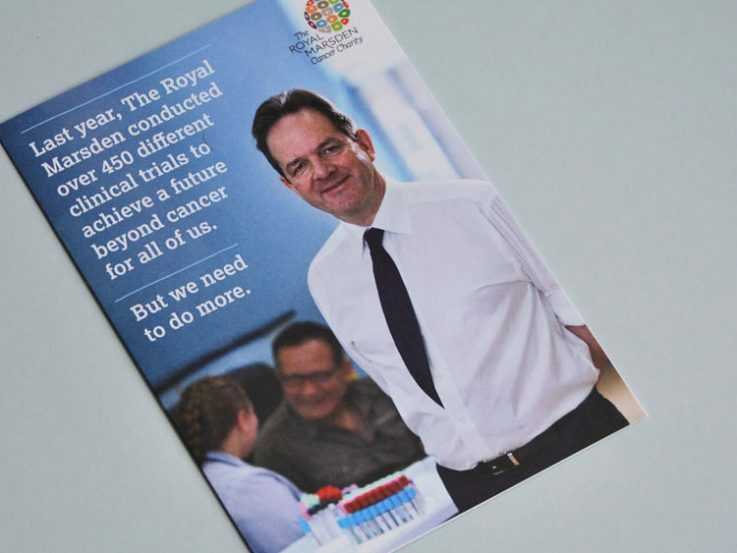 Previous fundraising DM packs had focused on the science within the context of the hospital but hadn’t explicitly shown a need for financial support. 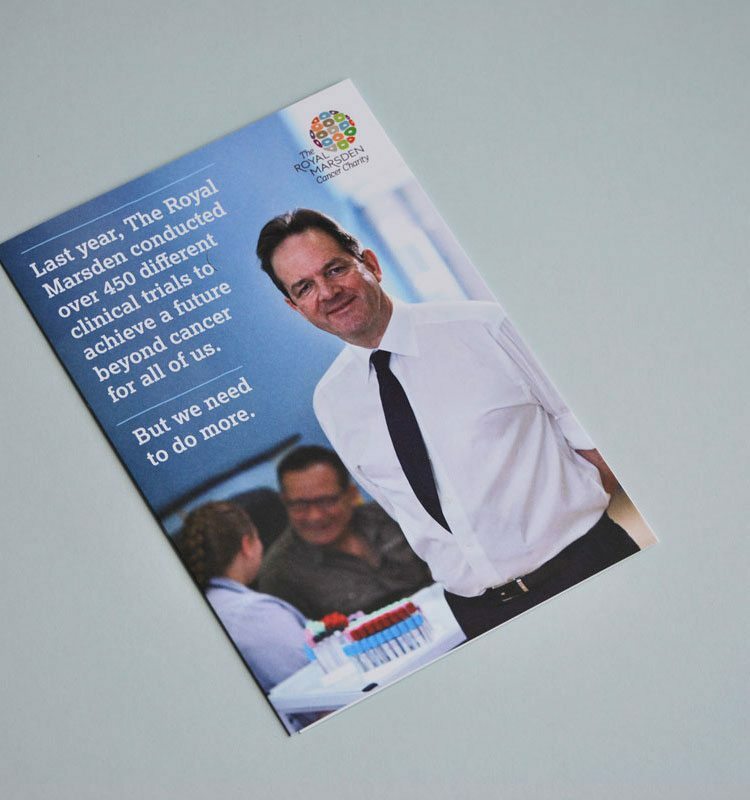 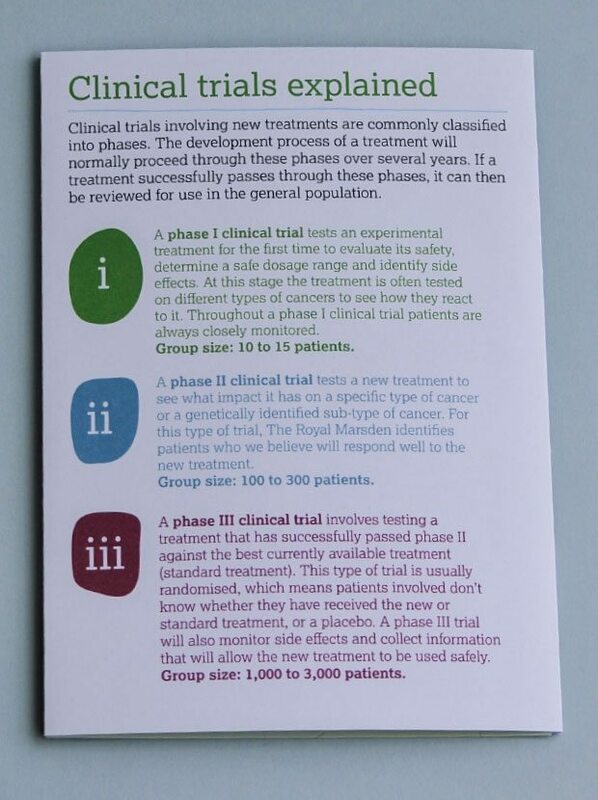 We wrote and designed this pack based on Professor David Cunningham’s passion for his work, his pride in The Royal Marsden as a world leader in clinical research, and how life-saving breakthroughs have been made throughout the hospital’s history. 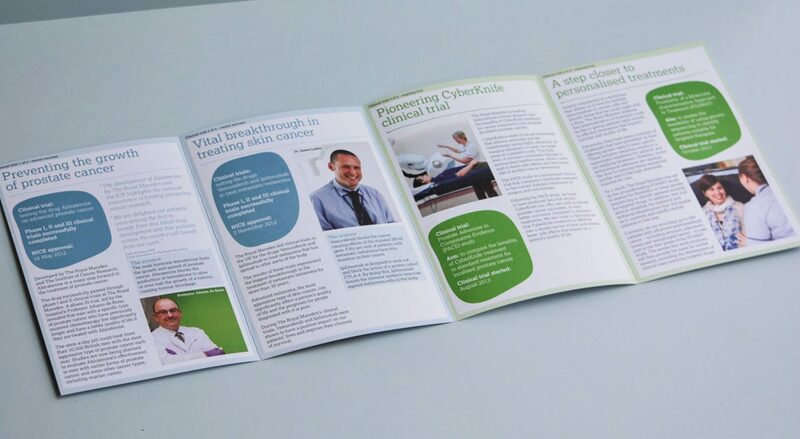 Our objective was to show the human side of research and not just the science by revealing the doctors (our heroes) behind revolutionary techniques and procedures. 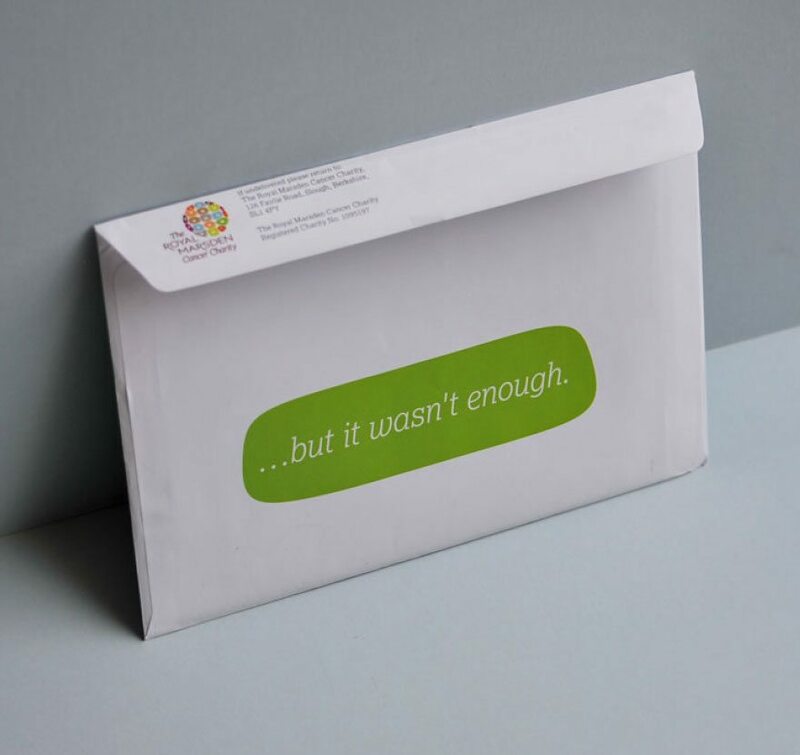 Again, this helped to create a personal, one-to-one conversation with our audience to encourage increased donations.